Hyundai Heavy Industries Co., the world's largest shipyard by sales, said Thursday that it has bagged a 634 billion won ($563 million) order to build two frigates. 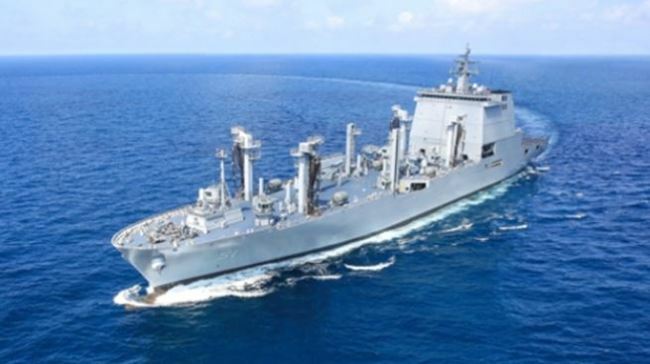 Under the deal with South Korea's Defense Acquisition Program Administration, Hyundai Heavy will deliver the two 2,800-ton ships by 2013 to the country's Navy. The ship, 122 meters long and 14 meters wide, will have a maximum speed of 30 knots. The ships will carry a naval gun, various missiles and host of weapons control systems, Hyundai Heavy said. The ships will also adopt a hybrid electric drive propulsion system designed to reduce noise for more effective anti-submarine operations, the shipyard said.